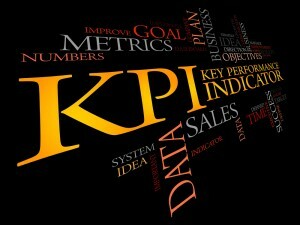 Performance is critical to business, and KPIs (Key Performance Indicators) are what gives decision makers the tools they need to keep ahead of the competition. 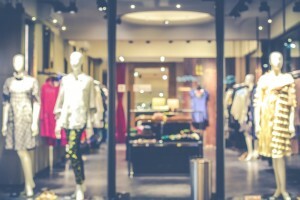 One of the many facets of successfully running a fashion business is implementing a foolproof system to manage inventory, digital assets, and product costs. 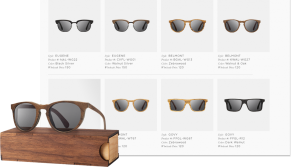 This is solved with the implementation of a line sheet, which responds to the needs of fashion businesses that have multiple retail channels, from brick-and-mortar stores to e-commerce platforms. 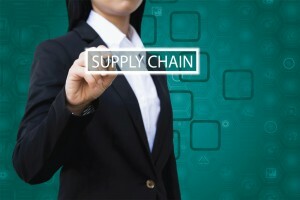 Optimizing supply chain collaboration is an important way of doing this. It allows companies to keep customer satisfaction at the forefront of their businesses so they can improve, develop, and innovate. Do you work the entire day and still productivity is meager in comparison to your hard work? Are collaborative challenges making the hole to the time you devote to finish your tasks and earn credits? 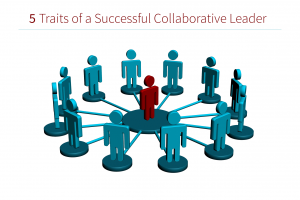 Collaboration is the present day norm and you have to be a good collaborator to climb the corporate hierarchy. 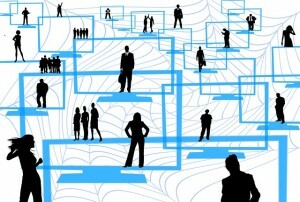 How social business platforms increase productivity by at least 15%? 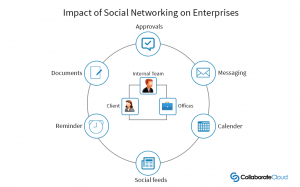 Enterprises across the globe are adapting to social business platforms to bring in the concept of working through distributed access, flexibility of work, instant sharing and remaining connected. 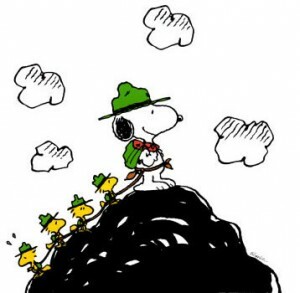 The style of working has increasingly become non-linear in organizations. Every company now understands the importance of integration among the departments to remain competitive in the market. 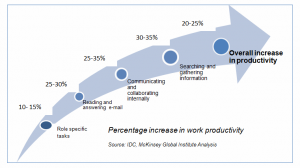 Enterprises across the globe are hit with a common concern – despite multiple tools on board there is a disproportionate increase in work productivity of employees across enterprises.